Any medical space, where patients constantly go, is subject to germs and bacteria, which can generate various types of diseases with the probability of causing a collapse in the cases. It is extremely important to clean these health centers daily and in an adequate manner to avoid this dreaded situation with highly qualified personnel for this purpose, with which you have Affordable Cleaning Service Oklahoma, a consolidated company in the cleaning market; that has the right equipment and applies the best procedures to help prevent the spread of germs that cause infections. A clean and well-ordered medical center with a pleasant aroma is one of the main characteristics that any patient perceives when arriving there, feeling comfortable, well cared for and willing to return to the place when required. On the other hand, if a medical center is dirty, with unpleasant smells, the patient will leave that place disappointed, with fear of having been infected with a virus and bearing in mind that it is a site not suitable for medical attention, which will not want Never return. In addition, a space in these conditions is subject to final closure by the corresponding health authorities. It must be kept in mind that the image of any establishment reflects the professionalism and authority of its administrators or owners. We provide cleaning services like no other company with quality products immediately eliminate germs and bad odors. We cover bathrooms, doctors' offices, corridors, rooms, and areas at high risk of infections such as: surgical rooms, blood collection rooms, intensive care units etc and all medical centers. We have excellent prices, which provide us in the first places within the top 5 of cleaning services companies. We do not reuse dirty materials to perform our work as we would be contributing to the spread of infections. 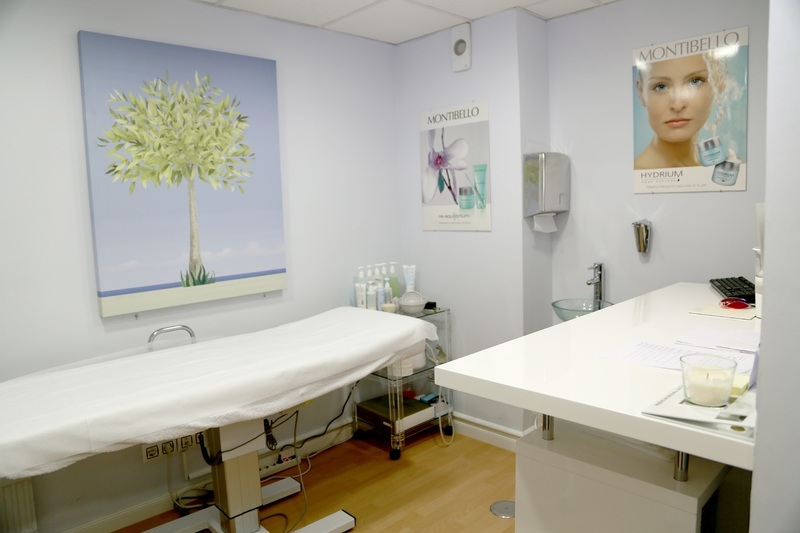 If you want to make a very good impression on your patients by generating confidence, comfort and well-being in them, contact us and receive the best offers.